Right now, at this very moment, the humidity in my corner of the universe is 90%. On an average day, my hair is pretty frizzy. Today? 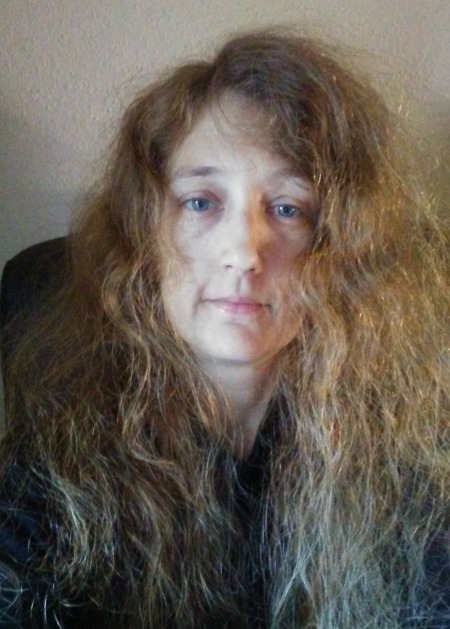 Today the frizz I am experiencing defies the laws of physics. But this happens to me a lot. Also I knit a lot. (You may have noticed that.) Therefore I have many anti-frizz devices at the ready. 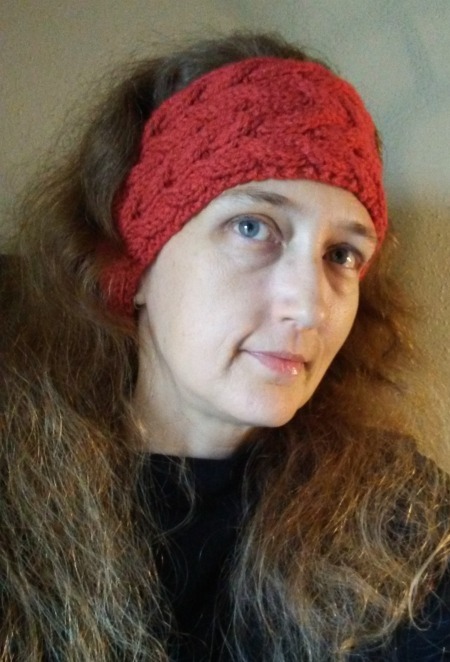 As it just so happens, I finished my latest anti-frizz device yesterday. 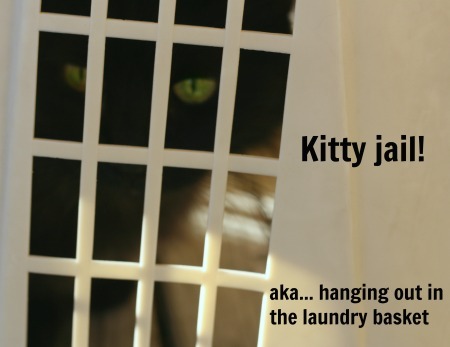 How fortuitous! Other people might call my personalized, cranium-fitting, anti-frizz device a cabled headband. Those people have no imagination. They probably don’t have a thesaurus that they read for funsies either. Its actually four cables. 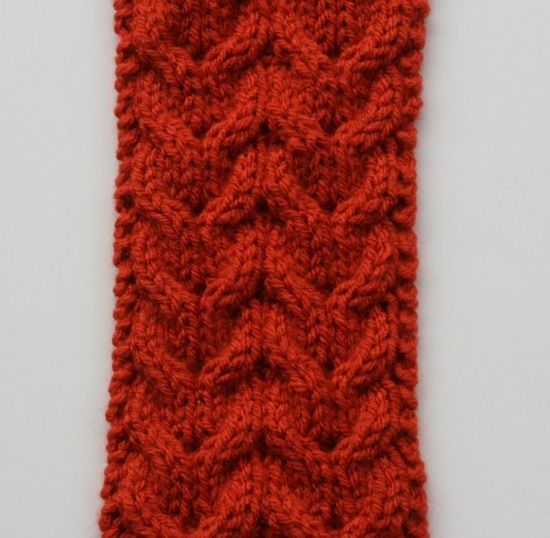 Four, quite simple cables with a single purl stitch in between. I like making simple things which look complicated almost as much as I like reading my thesaurus. Repeat Rows 1 & 2 until you have 23 stitches on the needle. Then start the cabled section. Work Rows 1 – 6 a total of 11 times. Then work Rows 1 – 4 once more. Repeat Rows 1 & 2 until you have 9 stitches on the needle. 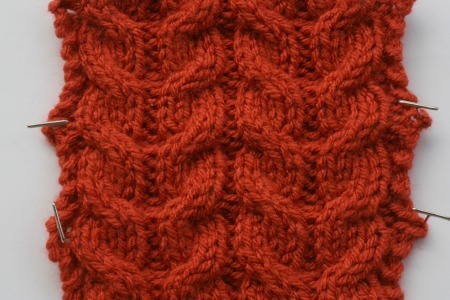 Then knit 6 more rows and bind off. Sew the ends together and apply directly to cranium! 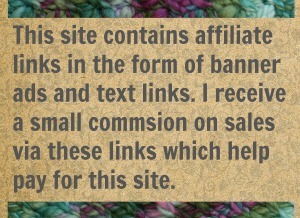 17 Comments on "Fortification – a free knit pattern"
Thank you for the anti frizz headband. Love the design. Thanks Jenn for this lovely pattern which I will definitely knit. I’m wearing the knitted pattern of the Opra length gloves which I love. Canada huh? Brr! Knit fast my friend. Yeah cables are so much easier than they look. It kind of like cheating and I do love me a good cheat. Carnium is a funner word than cranium? Does c2f mean hold 2 stitches to the front? Yep. Sorry for the confusion.